This one single dramatic image eventually gave the name “Blue Planet” to our Earth, due obviously to the abundant water sources we could see on its surface. The photo was taken on December 17, 1972 and for all of us at that time, caught up in the exploits of the space discovery, it forever altered the comprehension of our planet. 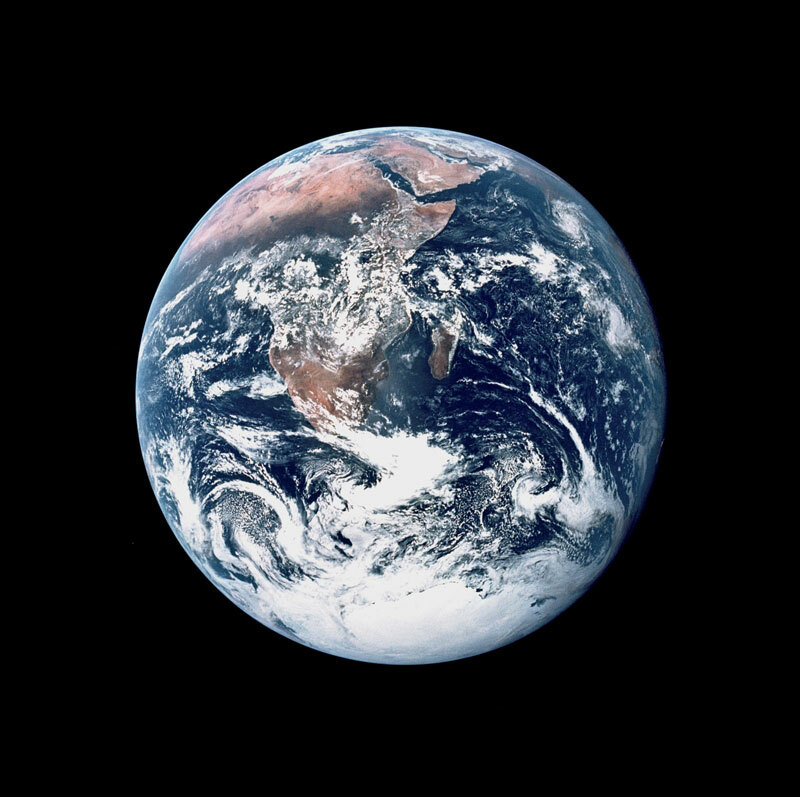 Now, when I think of Earth, and when hundreds of millions of others think of Earth, this is the iconic image that comes to mind. 663 million people around the world do not have access to safe drinking water as of 2015. This is the first time the number has fallen below 700 million.